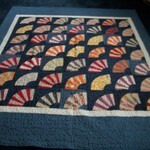 We do machine quilting for a very resonable price. 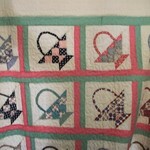 $.01 per square inch for stipple quilting. 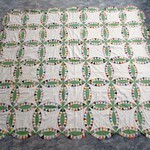 All of our quilting is free motion and we use Quilters Dream Batting, you choose poly, blend or cotton. 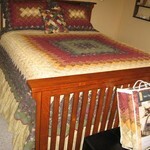 We can also order wool and bamboo quilt batting for you. 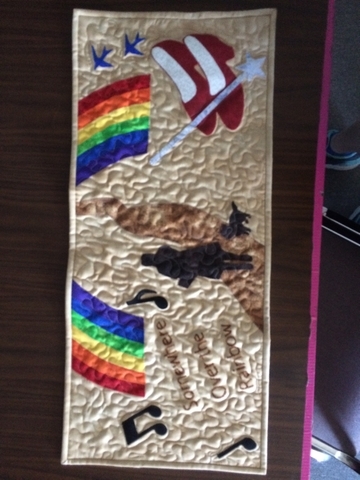 Want us to finish your quilt for you, we even do machine binding for $.10 per inch. 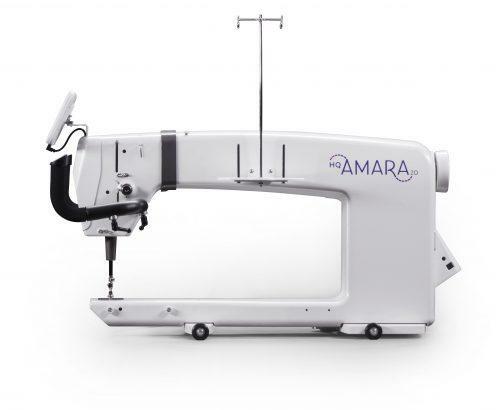 Our new Amara Handi Quilter has the ability to quilt a king size quilt.